Melanie will help you train your dog (or cat, hamster, horse, goat!) using a scientifically sound, efficient, fun, evidence based training philosophy. 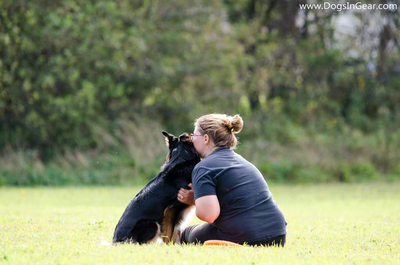 She uses no force, fear or pain to train your dog as it has been proven over and over again that using force and/or fear can be detrimental to your dogs' quality of life. Using force or fear methods with dogs who have serious behavioural issues, can be dangerous to everyone. 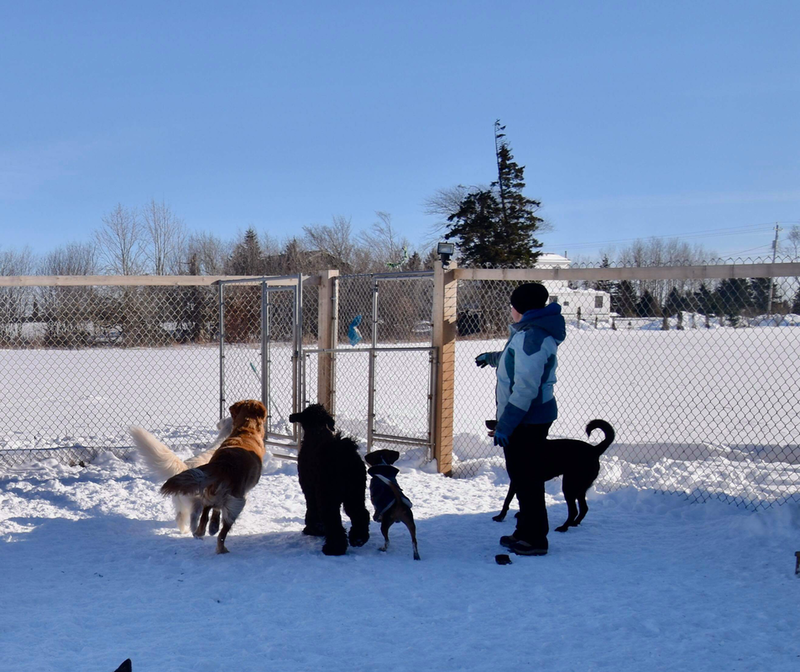 She will help you train your dog using the Least Intrusive, Minimally Aversive training method. LIMA is a principle promoted by the International Association of Animal Behaviour Consultants and Board Certified Veterinary Behaviourists across the world. Melanie's goal is to help you discover what your dog wants (ie. special food, toys) and teach you how to use it to train your dog what to do instead of misbehaving. She will help you reduce unwanted behaviours, increase desired behaviours and change the way your dog feels about scary stuff. Dogs (all animals, including humans) learn from interactions with their environment. To train your dog, you will use associative learning (classical and operant conditioning), desensitization and counter-conditioning. 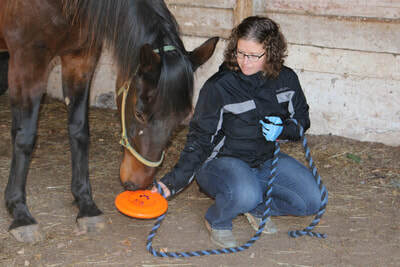 You will use clicker training to teach new behaviours. Clicker training is based on positive reinforcement and operant conditioning. It is fun for both the dog and owner. 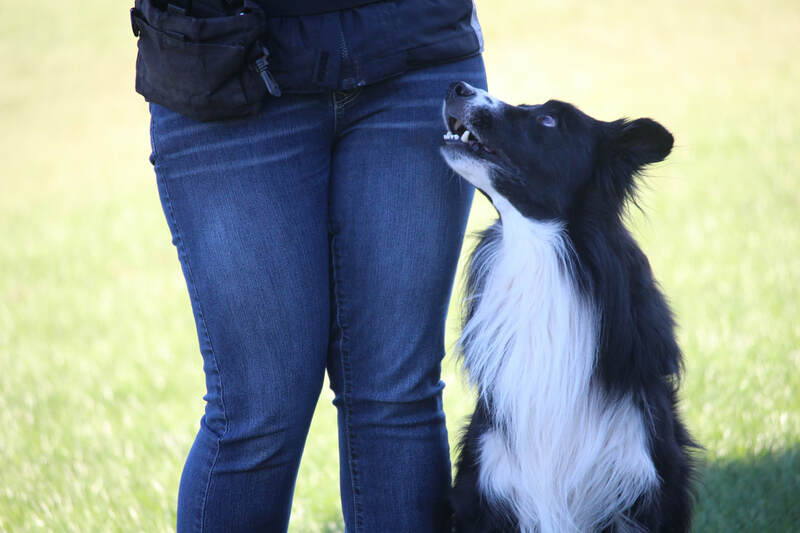 Melanie wants your dog (and you) to enjoy training. - A behaviour that is reinforced will be repeated.